With this product you can accumulate up to 80 Glitter Points. 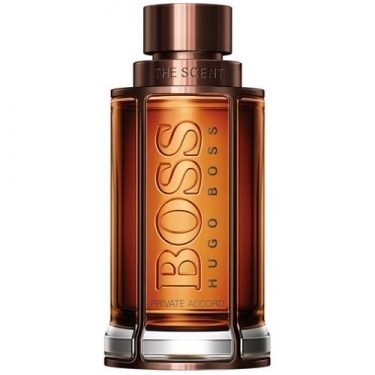 DESCRIPTION: The Scent Private Accord For Him EDT from Hugo Boss is a masculine woody oriental scent. This fragrance is even more magnetic and addictive than the original, thanks to an extra dose of Cocoa. FRAGRANCE: Ginger, bergamot, maninka, coffee, pepper, pineapple, cocoa, woody notes, amber wood, benjoin, patchouli and vanilla.